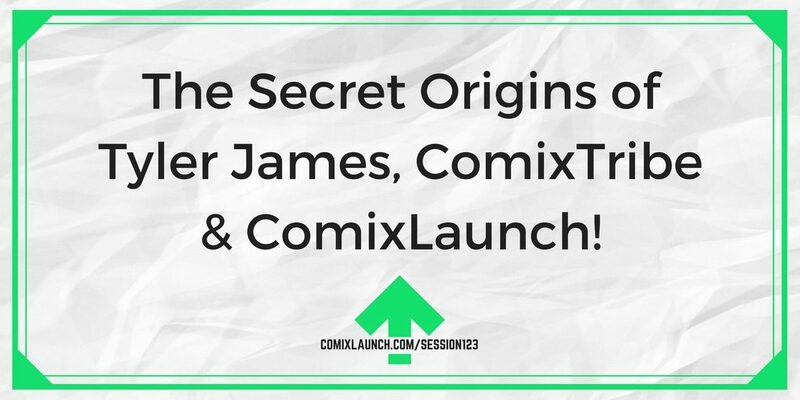 ComixLaunch | 123 – The Secret Origins of Tyler James, ComixTribe & ComixLaunch! 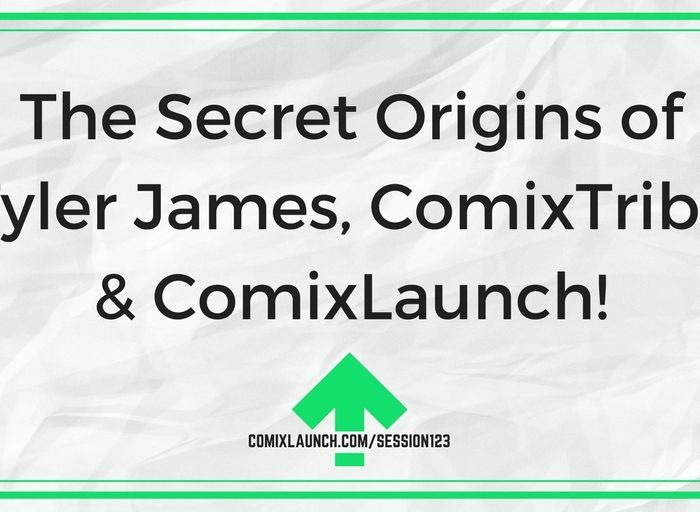 123 – The Secret Origins of Tyler James, ComixTribe & ComixLaunch! 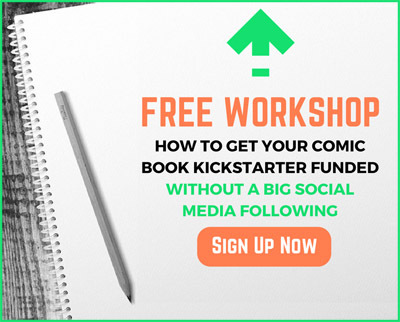 The tables are turned and Tyler James is on the hotseat, as Clay Adams digs into the secret origins of ComixTribe and ComixLaunch and Kickstarter questions get asked and answered on this replay of a Kickstarter Live broadcast. Unpacking the secret origin stories behind ComixTribe and ComixLaunch. Where the profit is usually found in a launch. Plus: Tyler answers his own speed round questions! Today’s Session is Sponsored by Luminous Ages a Surreal Fantasy Comic filled with dragons. 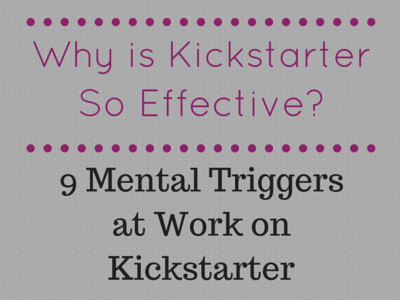 Issue 1-3 is live on Kickstarter until December 1. Imagine Captain Planet mashed up with Game of Thrones, The Labyrinth and Harry Potter. The first three issue of the series by Anthony Christou is complete and jam packed with characters, action, story and more. The universe is filled with dragons, dream magic and surreal like wonder. Thirteen gods have been fighting for control and the nightmare forces crave power and dominance and threaten all existence. The Kickstarter is for Luminous Ages 1-3 with the possibility to unlock issue 4 is LIVE until December 1. This is also a special commissions kickstarter where you ca have some original art with the comic and also be in the comic book itself in the labyrinth markets. 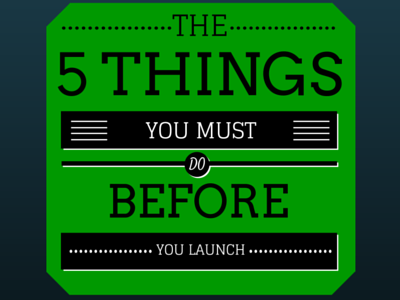 Whatever project you’re preparing to launch, what’s a secondary, remixed launch that you could do? Jot down some ideas and talk them over with a creative friend. If it’s a strategy that’s good enough for Apple, it’s good enough for us.